Houston Vessels Manufacturing provides a wide variety of custom vessels built to customer specifications. Houston Vessel Manufacturing specializes in creating pig launchers and receivers that are fabricated to guarantee long-lasting efficiency, exceptional design quality, and can be customized in terms of size, pressure, and color. HVM is located in Houston, Texas on 22 acre site conveniently located twenty minutes from Bush International Airport. 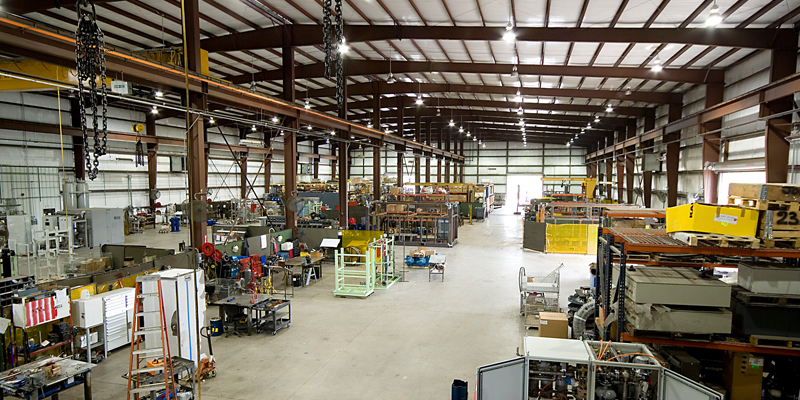 This facility is fully equipped with certified welders, overhead cranes, sub-arc welding equipment and orbital welding equipment, which saves fabrications time and materials. Our support pesonnel have over 100 years combined experience in the Oil & Gas Upstream,Midstream and Downstream markets. 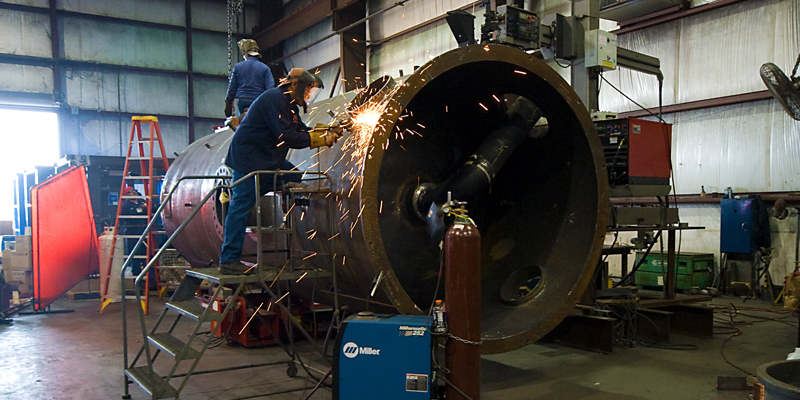 HVM performs design, fabrication and testing of standard and customized Pressure Vessels, as well as skidded systems for Oil & Gas, Petrochemical and Industrial applications. Ideal for large and small projects alike, the fabrication area provides lifting capacity up tp 80 tons and hook heights to 25 feet. HVM have an excellente staffed engineering, design project management and quality control departments, we are capable of providing quality products which meet the highest standards.